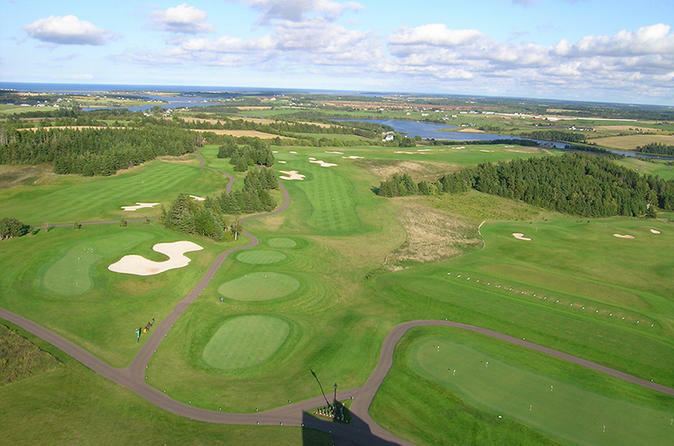 Travel about 30 minutes by car to Glasgow Hills Resort from Charlottetown for this private 6-hour golf experience. Along with private round-trip transport, tee and green fees, and lunch, your experience also offers one cart per every two players in your group. This private experience can be planned for groups sized from one to eight people, but please do note that prices vary.